Let us put you first. 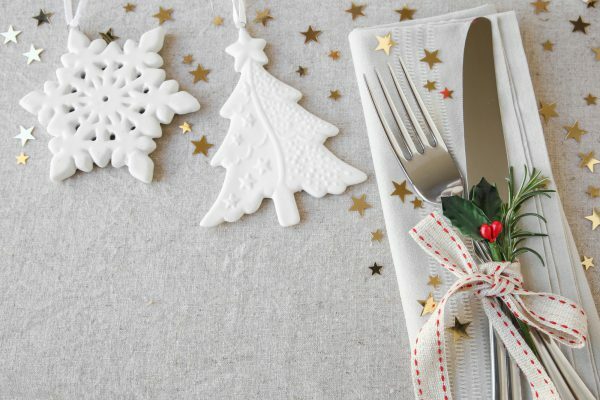 Imagine Christmas day with no dinner prep, no stress and no pots and pans to wash up! Have a lovely relaxing day with us in our Course View Suite. 5 course meal included with Free Adventure Pirate Golf after! AND.. if you have a special dietary requirement – just let us know before hand and our fantastic chef will sort out an alternative for you!